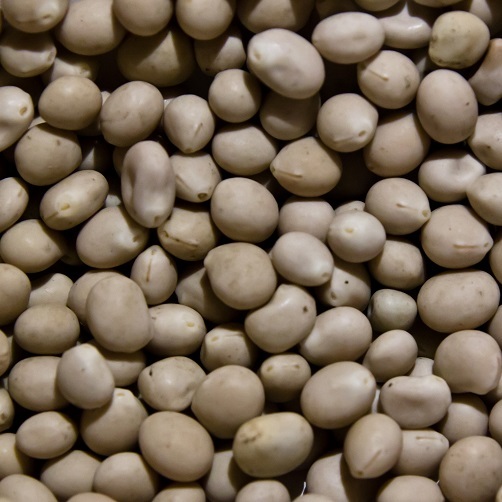 The soybean (latin name: Glycine max) is a species of legume. 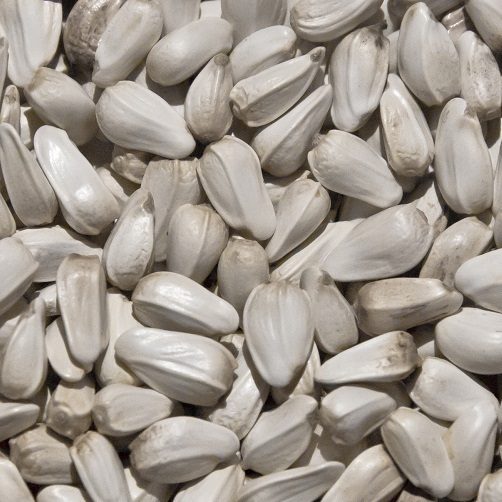 It is one of the most widely-grown crops in the world. 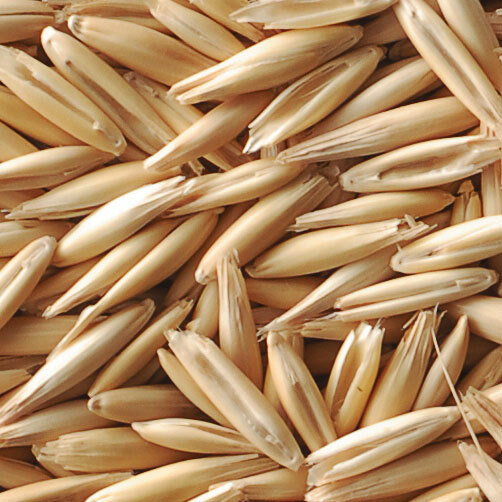 Originally, has been cultivated in the Asian countries, where still plays a significant role in the diet. In recent years, soy has spread in Europe and America. First, the soybeans are used for the production of oil, flour and animal feed. Meat and dairy product substitutes, highly popular among the vegetarians and people who cannot tolerate lactose, are made of the soybeans. The Soybean oil is now used not only in food but also for the production of biofuels. The popularity of this raw material in the world is steadily growing. Containers (in this case soybeans are loaded in bulk).